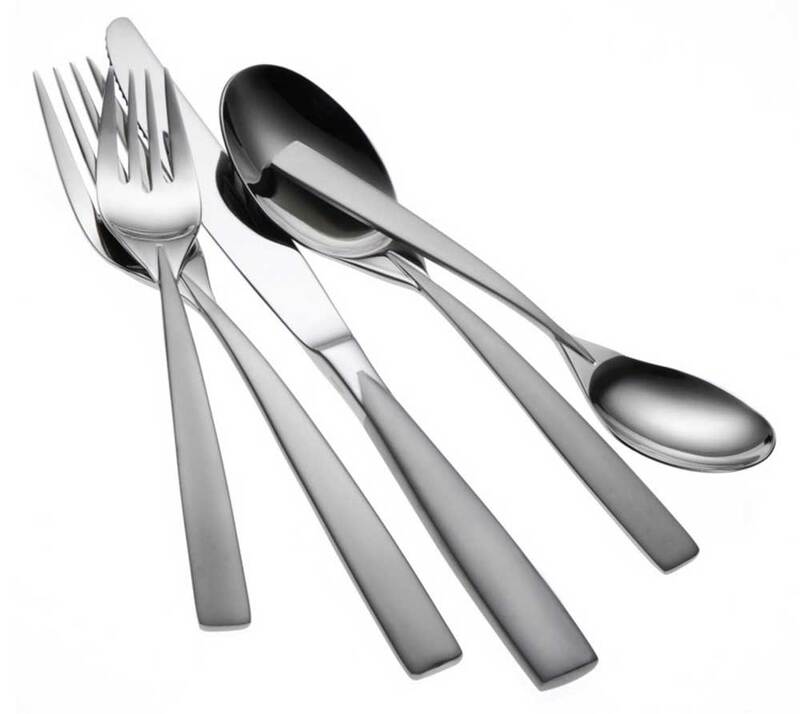 Oneida Stiletto flatware pattern has a dynamic design that stands out from the rest. Stiletto's satiny bead-blasted handle tapers to a dramatic point inside the highly polished bowls, giving a strikingly stylish look to your tabletop. Stiletto has a superb finish and shape that will compliment other contemporary tableware. Its 18% chrome stainless steel, and 10% nickel construction provide long lasting durability you can count on.